Media Create Co., Ltd. this month reported that the Nintendo Switch sold 50,762 units between June 25 and July 1 to rank as the No. 1 hardware for the week. It sold 48,944 units the week prior. Mario Tennis Aces ranked as the No. 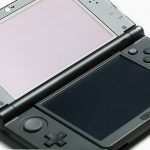 1 software selling 49,143 units for the week. 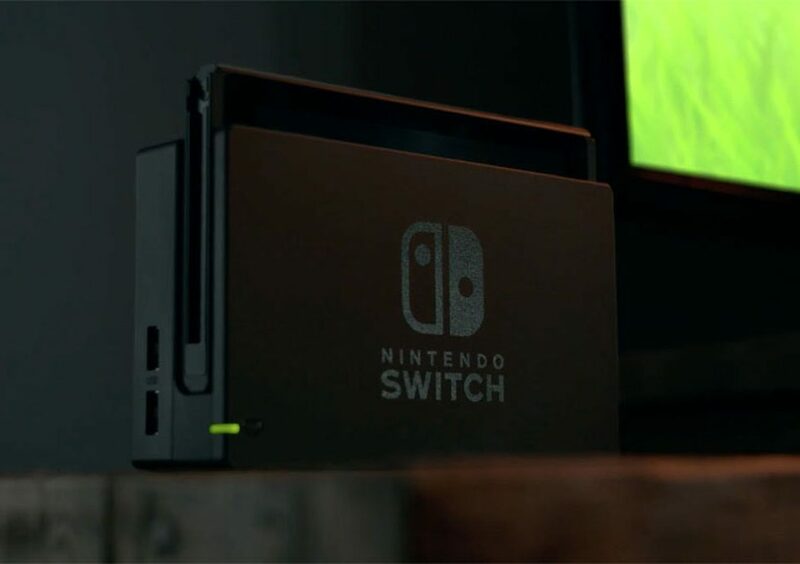 Nintendo sold 15.05 million Nintendo Switch units in the fiscal year ending Mar. 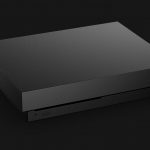 The hardware has sold 17.78 million units to date. Nintendo Switch software sales totaled 63.51M units in the same period. The company expects to sell 20M Nintendo Switch units next fiscal year.